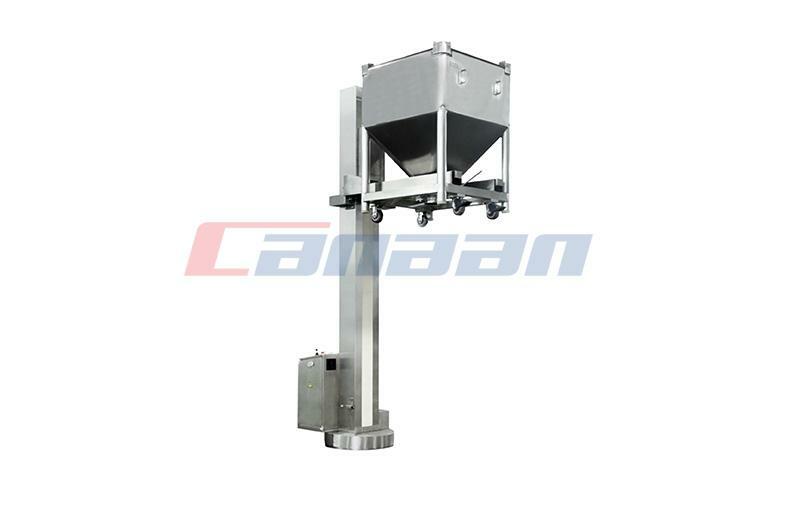 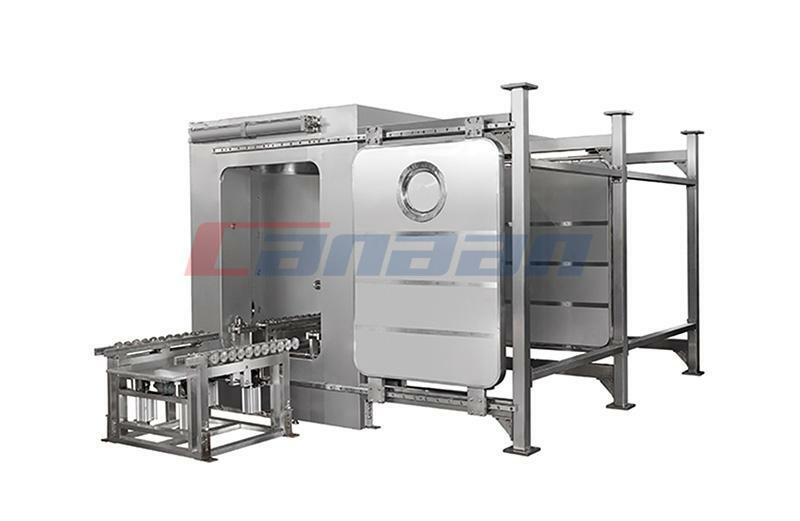 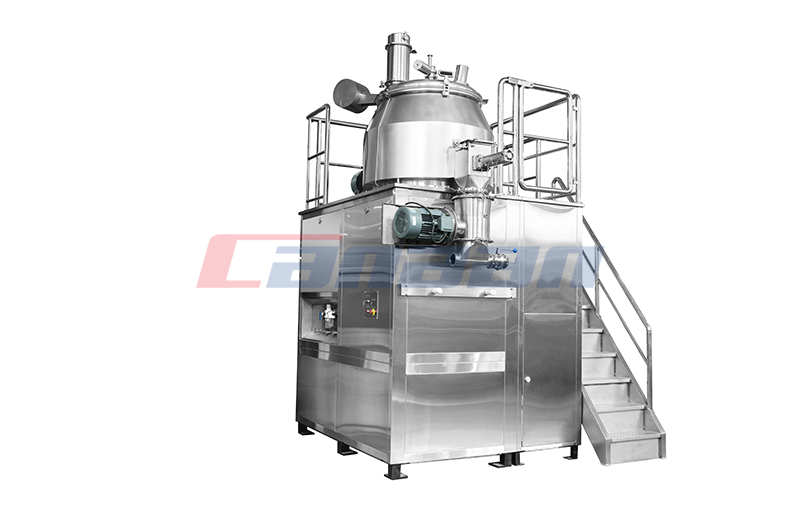 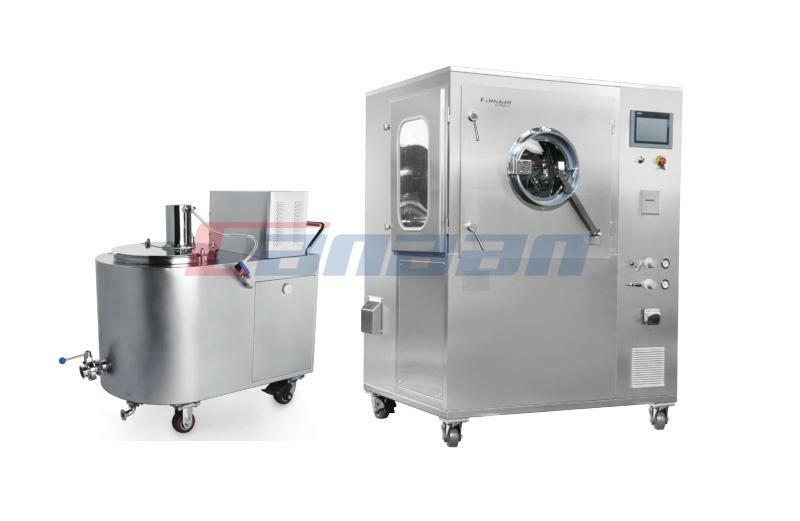 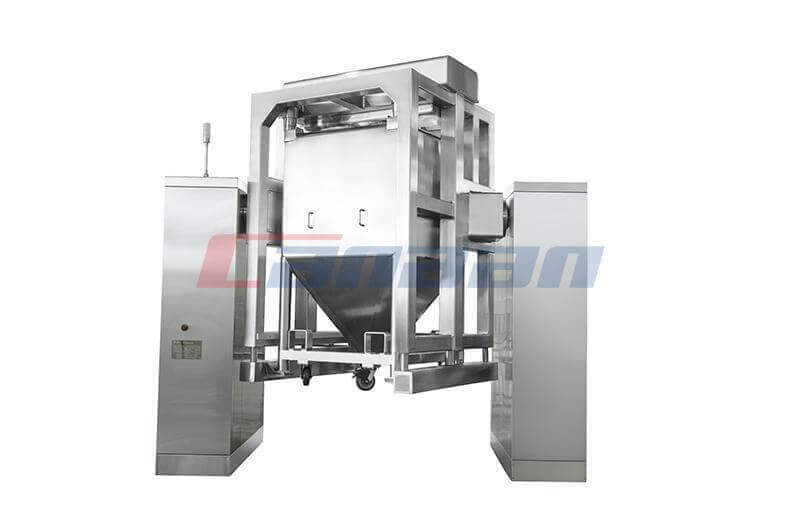 High Shear Mixer, which is widely used in pharmaceutical, chemical and foodstuff industries. 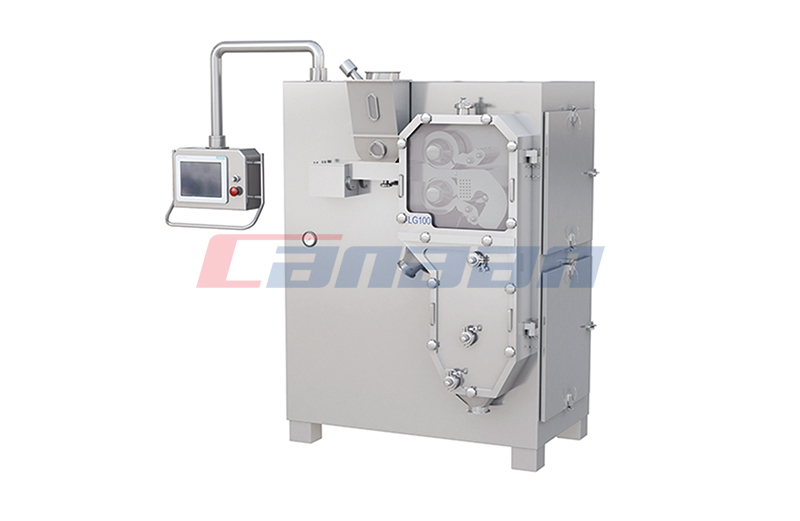 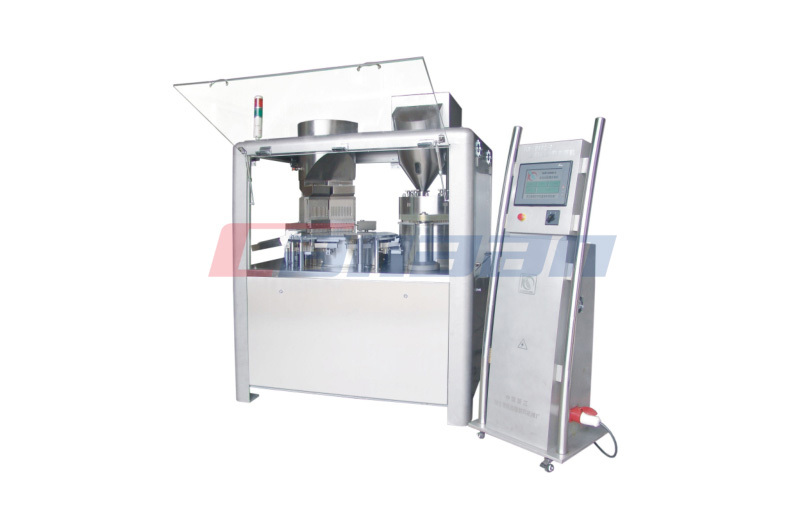 Compared with the traditional machines, the Hot Sale Roller Compactor can make powder raw material directly into granulated products. 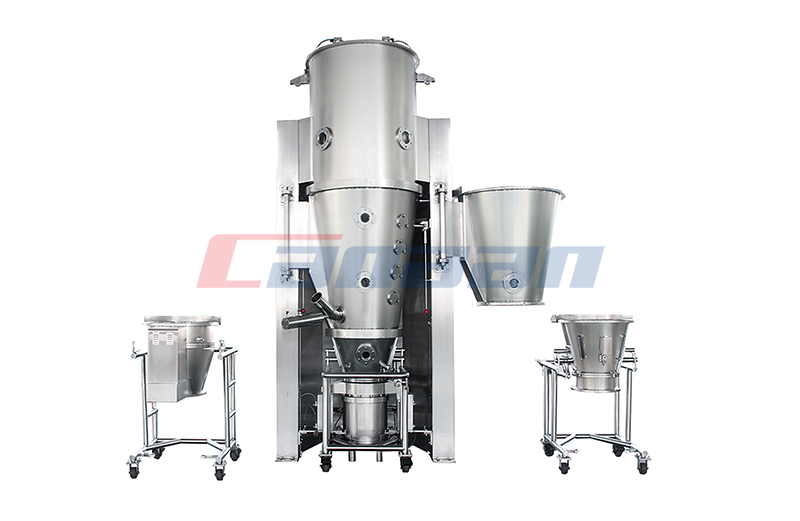 Do You Know About Bin Blender?